With Christmas holiday just around the corner, we are all getting excited and some of us have already gone out to do their gift shopping. unlike me who's still struggling with find clothes for the every weekend church year end outings. will do my shopping sometimes later I just hope all of you will be done and would have left me something to shop also lol. 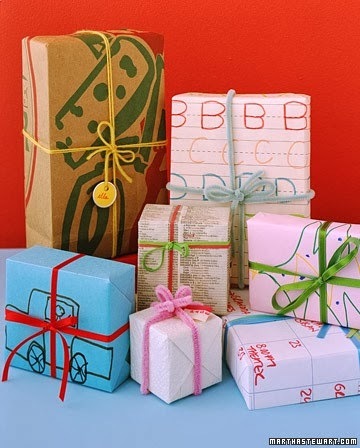 when it comes to gift wrapping, pinterest has inspired me to go the cheaper route I mean we all know wrapping paper make about 10-30% of the gift this days, damn those papers are so expensive I find myself in tears when people rip open their gift. 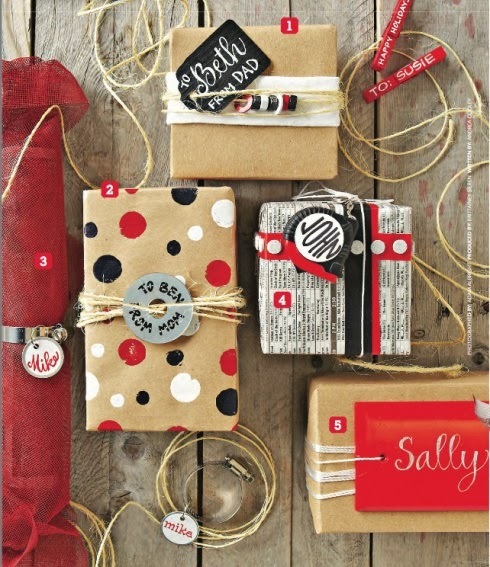 seriously so this year I've decided to go crafting. 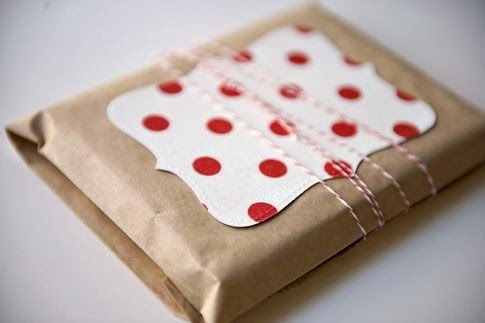 here's a few pinterest DIY wrapping ideas. these are just the few of many that I liked, so go on and be creative. Awesome ideas!!! 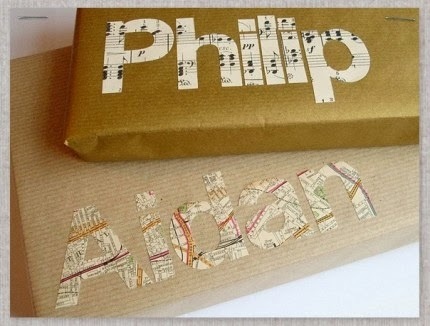 I actually purchase my gift wrap the day after Christmas....it's super inexpensive. However, I love the personal touch these ideas bring. I need my gift out before Christmas so I make a plan sooner. please do. its simple and fun to make. Go to the China Mall in Jhb - they have gorgeous rolls of ribbon for as little as R10!